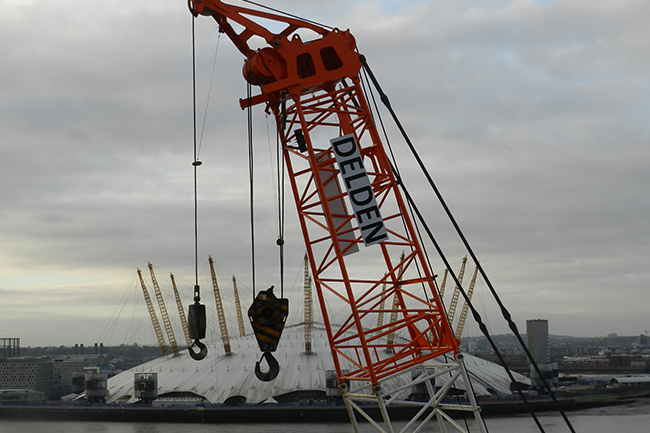 At Delden Cranes we’re experts in crawler cranes. Not only are we one of the leading crawler crane hire companies in the UK, but we also sell, repair and service them too. We’ve been in the crawler crane business since 1975 and our workforce has over 300 years of experience of using, servicing and maintaining them, which means they’re in our DNA. From our strategically positioned head office in Nottinghamshire, we can, and do, supply crawler cranes to every corner of the UK, Ireland and Europe. 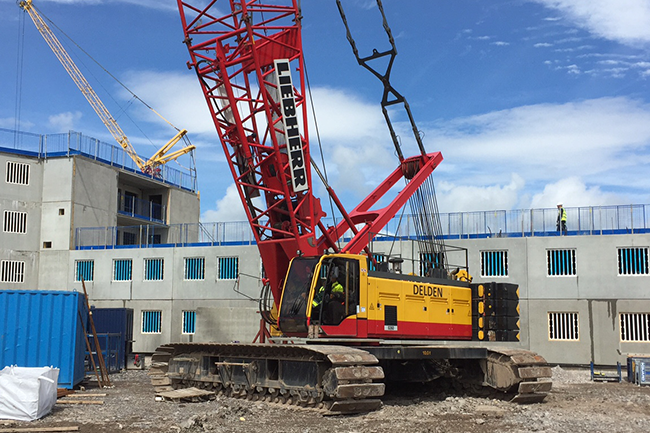 We’re experienced in every aspect of crawler cranes and pride ourselves on keeping our ever-expanding crawler crane fleet up-to-date. In the last 12 months alone we’ve added two 160-tonne capacity Liebherr LR1160s, a pair of 250-tonne capacity Kobelco CKE2500G-2s, two 280-tonne capacity Liebherr LR1280s, as well as two 130-tonne capacity Liebherr LR1130s and four 100-tonne capacity Kobelco CKE900Gs. And the next 12 months should see even more cranes being added to our fleet. With our modern fleet and experienced team of operators, in-house engineers and service staff let us help and guide you through your lifting requirements. Perhaps you already have an idea of what you’re looking for and would simply like to look at the fleet of crawler and telescopic cranes we have available for hire, or maybe you’re not sure what type of crane would best suit your job and are looking for advice. Either way our team of experienced specialists are here to discuss, help and advise you every step of the way. All our crawler and telescopic cranes are available to hire with CPCS carded operators, or, if you’d prefer, you can hire your crane on a self-drive basis as required, and, if you need training, we can offer training that as well. 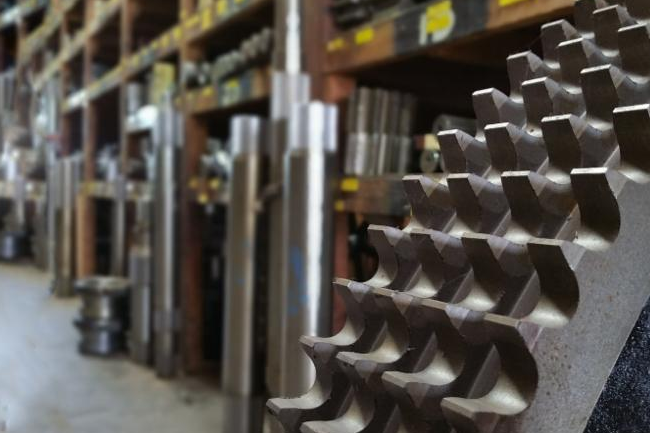 Alternatively, if you’re looking to take matters into your own hands completely and would like to buy a crane, then why not take a look at our Crawler Cranes for sale, or browse our Crawler Crane Parts. If you have any questions or queries you can reach our team directly on +44 (0)1773 581 001, or email us using the Contact Us button below.